The International Steering Group has oversight of all executive components in the Plant for Peace initiative. It is a non-legal entity made up of renowned global figures that can help influence decision makers and donors to support the Plant for Peace strategy. The primary function of the International Steering Group is to guard the integrity of the Plant for Peace initiative and to ensure that the actions taken to accomplish its goals are geared towards efficiency, long term sustainability and optimal results for the intended audiences. The ISG will also be responsible for transmitting the core messaging for each strategic initiative. 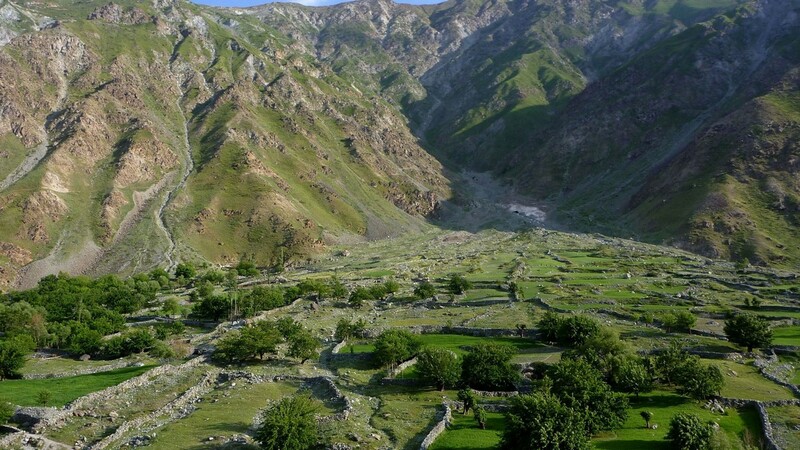 In the case of Afghanistan, the ISG will host an International Conference to present the project to the world. HRH Princess Basma bint Ali was honored as a Hero for the Planet by Time Magazine in 1998, the first Arab woman to be featured. Also, in 2002 she was elected as a laureate of the Global 500 Roll of Honor for Environmental Achievement (UNEP). Again she was the first Arab female, and in fact the only individual, to be selected, the rest being organizations. Amman, Jordan HRH Princess Basma bint Ali served for over 12 years in the Jordanian Armed Forces. She attained the rank of Major and was awarded the King Hussein Gold Medal for Excellence in 1995, as well as the Order of Merit from the Jordanian Armed Forces in 1998. In 1995 she co-founded the Royal Marine Conservation Society of Jordan (JREDS) for which she has served as the Chairperson of the Board of Directors till today. In 2000 Princess Basma bint Ali retired so as to dedicate herself to the environment. 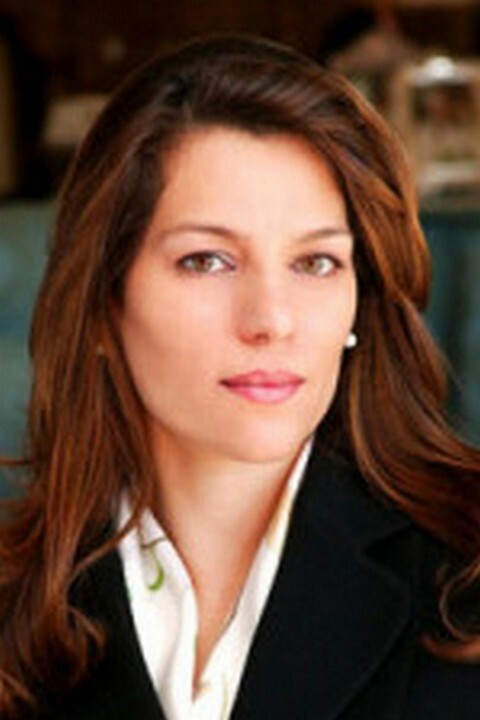 In 2005 she founded the Royal Botanic Garden in Tell Ar-Rumman, Jordan. Princess Basma bint Ali was honored as a Hero for the Planet by Time Magazine in 1998, the first Arab woman to be featured. Also, in 2002 she was elected as a laureate of the Global 500 Roll of Honor for Environmental Achievement (UNEP). Again she was the first Arab female, and in fact the only individual, to be selected, the rest being organizations. In 2011 she was awarded the Henry Shaw Medal from the Missouri Botanical Garden. She serves on numerous committees and organizations to promote sustainable development and environmental conservation. Ambassador Francesc Vendrell, currently a Senior Consultant to the Centre for Humanitarian Dialogue, Senior Fellow at the LSE and Adjunct Professor at John Hopkins University, Bologna, spent the academic year 2008-09 as Visiting Professor at the Woodrow Wilson School of Public and International Affairs in Princeton University. Ambassador Francesc Vendrell CMG, currently a Senior Consultant to the Centre for Humanitarian Dialogue, Senior Fellow at the LSE and Adjunct Professor at John Hopkins University, Bologna, spent the academic year 2008-09 as Visiting Professor at the Woodrow Wilson School of Public and International Affairs in Princeton University. 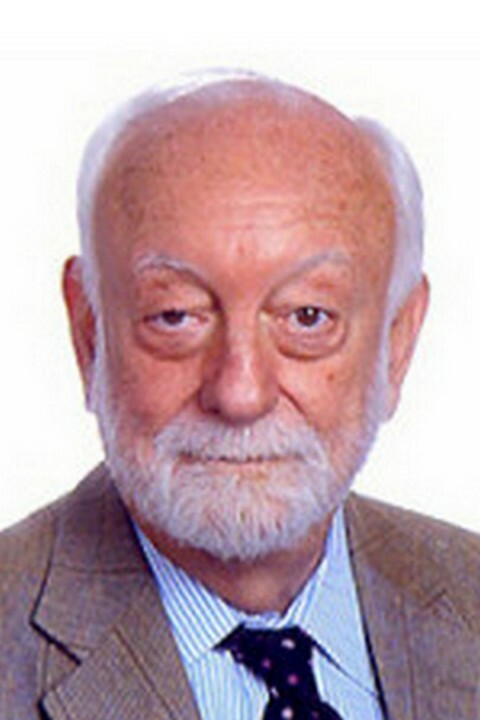 Between July 2002 and the end of August 2008 he served as the EU Special Representative for Afghanistan, having served previously in 2000 and 2001 as the UN Secretary-General’s Personal Representative for Afghanistan. A career UN official, Mr. Vendrell served for seven years (1993-99) as Director of the Asia and the Pacific Division, UN Department of Political Affairs, serving concurrently as the Secretary-General’s Special Envoy for Cambodia (1995-99) Papua New Guinea (1995-98) and as either Envoy or Senior Adviser for Myanmar (1993-99) and East Timor (1993-99) an issue on which he was deeply involved for many years until the referendum on self-determination in late August 1999 that led to the eventual independence of Timor Leste. More recently in 2008-09 Francesc Vendrell was Head of the UN High Level Team charged with playing a good offices role in connection with the parliamentary elections in Bangladesh. Between 1986 and 1992 Francesc Vendrell was Director for Europe and the Americas in the Office of Secretary-General Perez de Cuellar, serving concurrently in 1987-92 as his Deputy Special Representative for the Central America Peace Processes (Nicaragua, El Salvador and Guatemala). With the arrival of Boutros-Ghali, Mr Vendrell served in 1992-93 as the Secretary-General’s Special Envoy for Armenia, Azerbaijan on the Nagorno-Karabakh conflict and subsequently as Senior Political Adviser to the UN Envoy on Haiti. Francesc Vendrell holds an MA from Cambridge, an LLB from London and a law degree from Barcelona University. As Founder of Plant for Peace, James has overseen the development of the Plant for Peace strategy since early 2007. As Founder of Plant for Peace, James has overseen the development of the Plant for Peace strategy since early 2007. James founded the first commercial pomegranate juice drink in UK and Europe and has developed numerous innovative product ideas including the first Plant for Peace product range from Afghanistan. 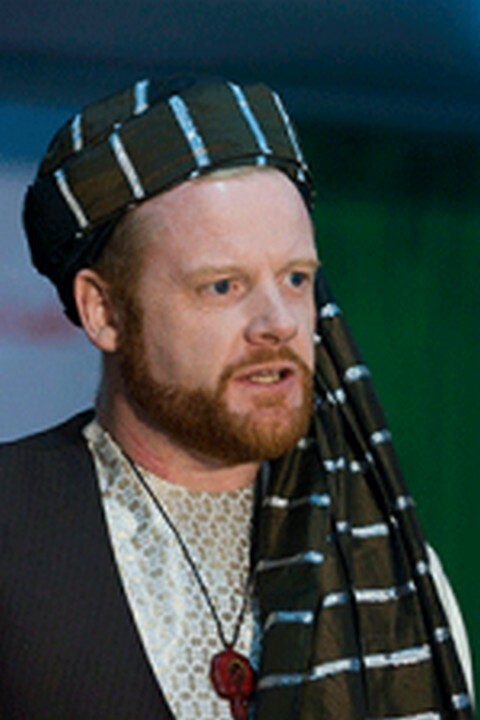 James passion for change has led him on a remarkable journey determining the Plant for Peace strategy involving all parties such as Tribal Elders, farmers, Taliban, Government of Afghanistan, multinational food companies, donors and Royal families. James drive and motivation stem from his life’s experiences and his respect for the less fortunate, environment and nature, and understanding the importance of the connection between people and a natural food chain. James conviction has led him to risk his life on numerous occasions to ensure the success of Plant for Peace. Justin Mundy has thirty years experience of working on climate change, environment and energy issues and has done so within the public, multilateral and private sectors. He is currently Director of The Prince’s Charities’ International Sustainability Unit (ISU) which has been set up to reflect His Royal Highness The Prince of Wales’ vision and aims in the area of sustainable development. Director, The Prince’s Charities’ International Sustainability Unit Justin Mundy has thirty years experience of working on climate change, environment and energy issues and has done so within the public, multilateral and private sectors. He is currently Director of The Prince’s Charities’ International Sustainability Unit (ISU) which has been set up to reflect His Royal Highness The Prince of Wales’ vision and aims in the area of sustainable development. Within the private sector he was a Managing Director of Climate Change Capital, responsible for Strategic Development and previously Senior Adviser to Deutsche Bank’s Global Markets Group with responsibility for Climate Change issues and was also a Director of Aon carbon. He was a founder of ForestRe, a specialist forestry insurance company. In the public sector he was an Adviser to the UK Government on Russia, Energy and Climate issues and during 2005 was the principal architect of the Clean Energy Investment Framework under the Gleneagles’ G8 Action Plan. 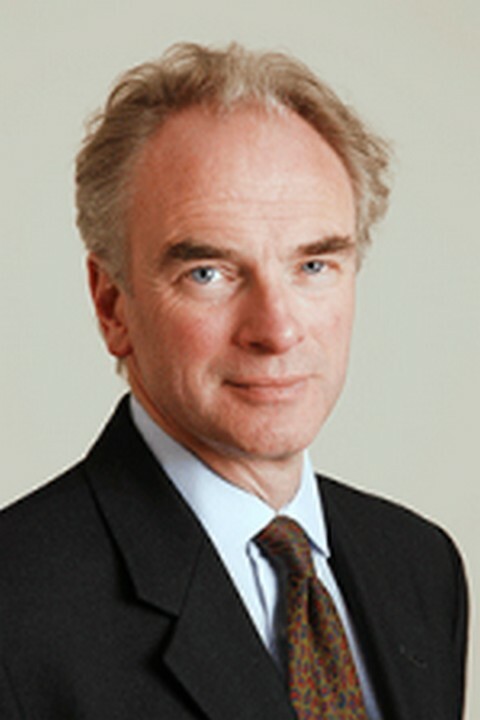 From 2003 to 2007 he was a member of the UK Government’s Sustainable Energy Policy Advisory Board. During the UNFCCC COP6 (bis) and COP7 he was appointed Adviser to the European Commission on EU – Russia coordination. Between 1992 – 1998 he ran the World Bank’s forestry and biodiversity programmes in Russia and Central Asia and was the Bank’s Environment Adviser for the region’s oil and gas sector. Before joining the World Bank, he worked extensively on environment, forestry and conflict resolution programmes in Asia, South America, Africa and Eastern Europe. Ambassador Muhammad Masood Aslam was appointed ambassador for Pakistan to Mexico in June 2011. Prior to this, he had a distinguished career in the Pakistan military, spanning 40 years, until he retired as Lieutenant General in April 2010. Ambassador Muhammad Masood Aslam was appointed ambassador for Pakistan to Mexico in June 2011. Prior to this, he had a distinguished career in the Pakistan military, spanning 40 years, until he retired as Lieutenant General in April 2010. While serving in the military he also completed his education with a Master’s Degree in War Studies at the Quaid-e-Azam University, Islamabad, Pakistan. 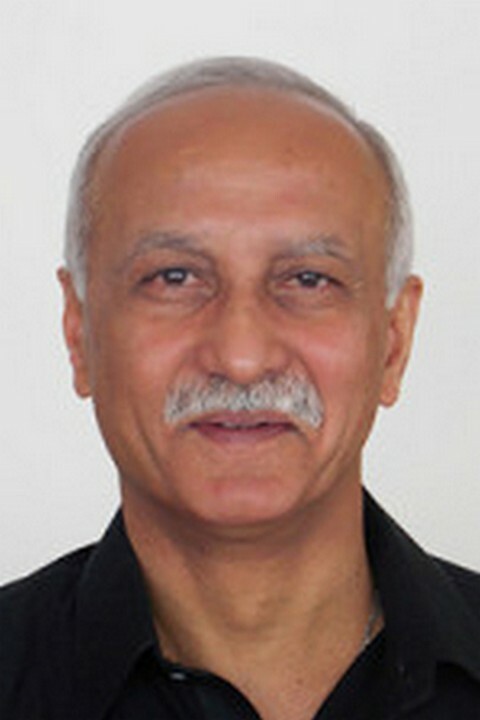 This was complemented by subject specific courses throughout his career, such as the Command and Staff Course Pakistan, Armed Forces War Course at National Defense University in Islamabad, UN Peace Keeping Course in Sweden, and a Security Studies course at the Asia Pacific Center for Security Studies, Hawaii. After being commissioned into the Pakistan Army in 1971, he evolved from Platoon Commander during the ’71 Indo Pak War on the Kashmir front, followed by various staff appointments at General Headquarters (GHQ) and taking command of two Infantry Brigades. He then was appointed Director of Military Training at GHQ, followed by becoming the General Officer in command of an Infantry Division. He then became Director General of the National Accountability Bureau (NAB) in Punjab, followed by the position of Inspector General for Training and Evaluation at GHQ. He commanded a Corps for almost 3 years along the Afghanistan borders (2007-2010), where he supervised and commanded all operation against militancy and terrorism. His role in the War Against Terror was considerable. He successfully spearheaded the Pakistan Army’s operations against terrorists in the Federally Administered Tribal Areas (FATA) as Corps Commander (1 July 2007 – 10 April 2010). On the same theme, he participated in numerous National and International Conferences / Seminars on Extremism and Terrorism related subjects. The General has been happily married for 32 years and was blessed with two daughters and a son. Both of his daughters are married while he lost his only son to a tragic Terrorist attack on a military compound in December 2009. 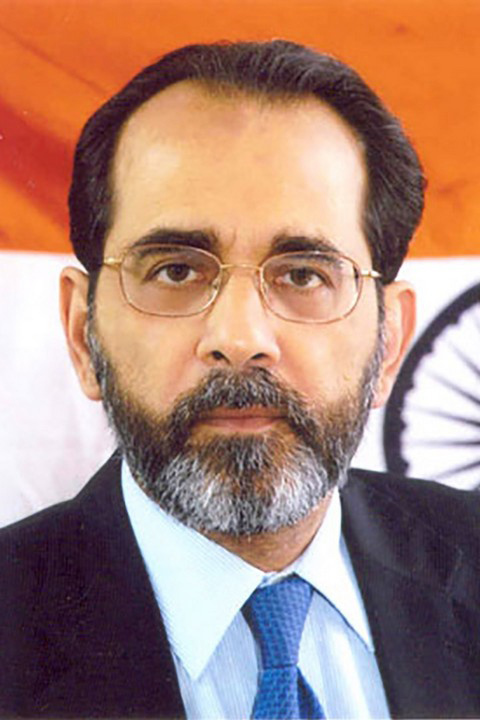 Born on 5th February 1953, Ambassador Rakesh Sood joined the Indian Foreign Service in 1976 after completing Post Graduate studies in Physics at St. Stephen’s College, Delhi University. He subsequently pursued Post Graduate studies in Economics and Defence Studies. He has served in the Indian missions in Brussels, Dakar, Geneva, and Islamabad in different capacities and also as Deputy Chief of Mission in Washington. In Delhi, Ambassador Sood served as Director (Disarmament) and set up the Disarmament and International Security Affairs Division which he led for eight years till end of 2000 as Joint Secretary (D&ISA), in the Foreign Ministry. During this period, he was responsible for multilateral disarmament negotiations (CWC, CTBT and the BWC verification protocol etc), bilateral dialogues on CBMs with Pakistan, strategic dialogues with other countries especially after the nuclear tests in 1998, and India’s role in the ARF. As India’s first Ambassador – Permanent Representative to the Conference on Disarmament at the United Nations, in Geneva, from 2001 to 2004, he also chaired a number of Working Groups including the negotiations on landmines and cluster munitions. Ambassador Sood served on UNSG’s Disarmament Advisory Board (2002-03) Subsequently, he has served as Ambassador to Afghanistan from January 2005 to January 2008, Ambassador to Nepal from April 2008 to August 2011 and was Ambassador of India to France from August 2011 to March 2013 when he retired from the diplomatic service after a career spanning 36 years. In September 2013, Ambassador Rakesh Sood was appointed Special Envoy of the Prime Minister (SEPM) for Disarmament and Non-Proliferation Issues; he held this position till May 2014. 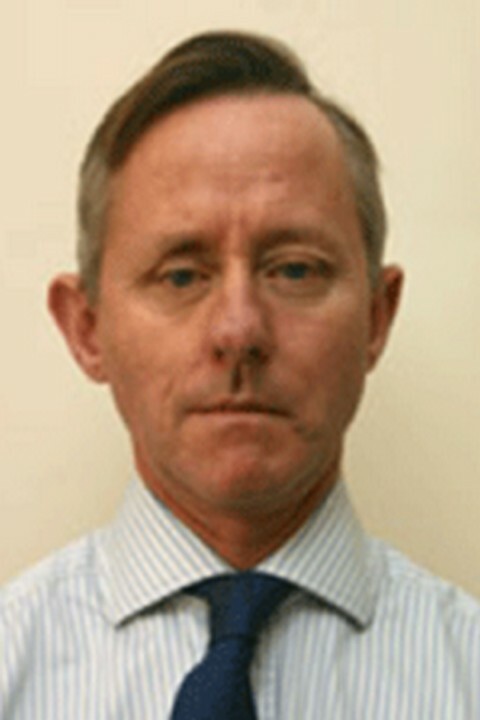 Christopher Langton is Head of Independent Conflict Research & Analysis (ICRA). He spent 32 years in the British Army. Subsequently he worked at the International Institute for Strategic Studies (IISS) for 9 years where he was the focus on Afghanistan. Christopher Langton is Head of Independent Conflict Research & Analysis (ICRA). He spent 32 years in the British Army. During this time he served in Northern Ireland, Russia, the South Caucasus where he was Deputy Chief of UNOMIG and held defence attaché appointments in Russia and the countries of the South Caucasus and Central Asia. Subsequently he worked at the International Institute for Strategic Studies (IISS) for 9 years where he was the focus on Afghanistan. At IISS he held appointments as the Head of Defence Analysis, Editor of “The Military Balance” and Research Fellow for Russia before being appointed Senior Fellow for Conflict & Defence Diplomacy. He has worked as an independent expert on the international investigation into the Russia-Georgia conflict of August 2008 and on the Kyrgyzstan Inquiry Commission investigating the violence that occurred in Southern Kyrgyzstan in 2010. 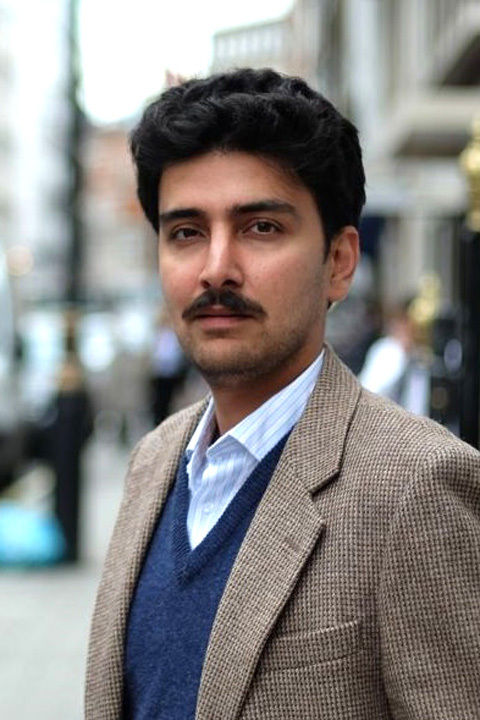 He now runs the Independent Conflict Research & Analysis network, ICRA. Kamal brings a much needed regional focus to Plant for Peace, using his experience of work in Syria, Lebanon, Turkey and Pakistan to connect this project to the wider Middle East. Kamal is a Fellow for Syrian Affairs at The Institute for Statecraft. He teaches various Middle Eastern armies at Staff Colleges regionally with a focus on Egypt, Syria and Turkey. Previously he worked at The International Institute for Strategic Studies (IISS) London in the Defence Analysis Department. He has also worked on the Syria Programme at the Aspen Institute in Berlin. Kamal holds a BA (Hons.) from the University of Durham in the Politics & History of the Middle East with Arabic. Kamal also studied Aramaic under UK's top Hebrew Professor Robert Hayward. Kamal also studied at Damascus University focusing on Syrian History and currently advises several Damascus and Deir ez-Zor based family offices.